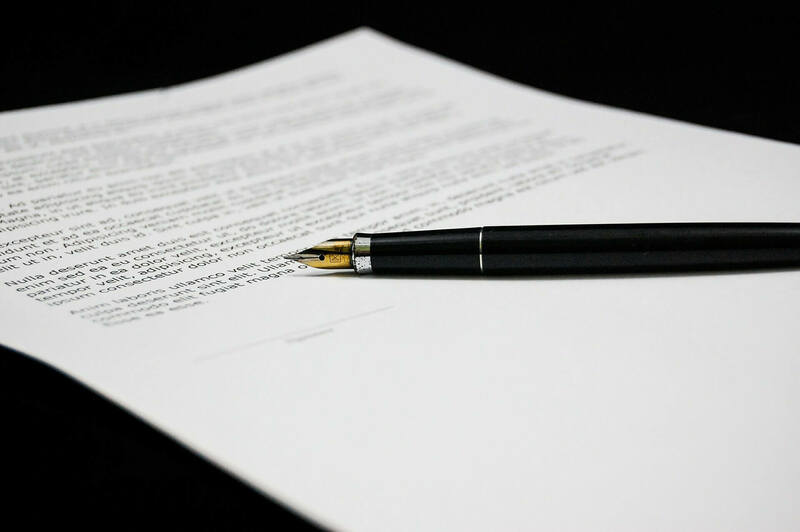 Deciding between hiring a private process server or a sheriff to serve your legal documents can be a challenging dilemma. The state of Indiana, however, may be making the decision easier. House Bill 1452 was introduced on January 18, 2017, by Rep. Peggy Mayfield which raises the service of process fees for Sheriffs within the state of Indiana. Originally, a $25 fee was charged for process service within Indiana and $60 for services out of state. The new bill raises those prices to $38 and $73, respectively. HB 1452 follows on the heels of another bill, Senate Bill 532, authored by Sen. Phillip Boots. This bill proposes returning the fee to $13 and allowing sheriffs to charge for every service provided within the case, not just initiation of service and post-judgment. The last time fees were this low was in 2015, when Senate Bill 217, also authored by Sen. Phillip Boots, raised them to $25. How does this affect your decision? Faster speed of service. Private process servers serve faster 90% of the time. This may, in part, be due to the fact that sheriffs have other responsibilities to manage and serving your documents may not be a priority. Better customer service. Since the market for private process service is more competitive, professional process servers are motivated to provide good service. Higher success rate. Private process servers are 92% more likely to successfully deliver your legal documents and return to you with proof of delivery. Better knowledge of laws. In comparison, 58% of private process servers were more knowledgeable about local process service laws than sheriffs. More preferred. Among legal professionals, 78% prefer using private process servers. The only advantage to using sheriffs for process service is the lower price, but the difference, especially when looking at the other advantages, isn’t significant. The average price of a private process server is $53.99. Since HB 1452 raised the price of sheriffs to $38, the difference is only $16. That little bit of extra money gets you more dedicated, efficient service. The hike in cost proposed by HB 1452 is just one reason among many to hire a private process server for your legal needs.